Ever since early times, mountains around the world have been held sacred; in almost any culture you can find a mountain that is revered and adored. Perhaps it is due to their sheer beauty and grandeur, which gave people a sense of divinity. After all, these looming peaks are most closely positioned next to the heavens and the celestial bodies, which make them all the more inspiring and rightfully out of this world. 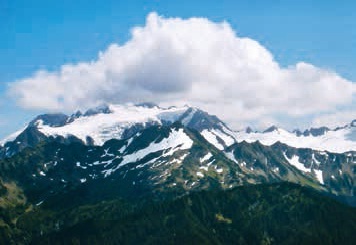 Religions around the world have long attributed divine qualities to the mountains that have impacted their civilizations. Egypt’s Mount Sinai is where Moses received the Ten Commandments and Mount Ararat in Turkey is the site where Noah’s Ark finally landed after the flood to cleanse humanity. 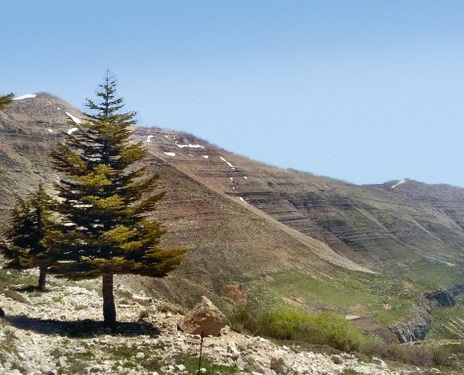 In Lebanon, we can account for three summits as holy alluded to since earliest history in the Bible and in the accounts of Mesopotamian conquerors: Qurnat as Sawda in the North, the glorious Sannine in the Centre and Mount Hermon to the South, on the border between Lebanon and Syria. 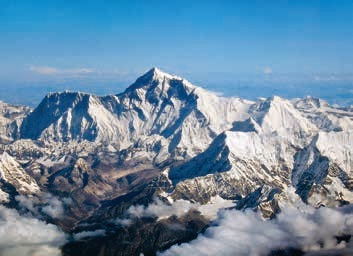 At the base of Mount Everest, the highest mountain on earth, lays the famous Rongbuk Monastery, an important pilgrimage site for the Sherpa people. 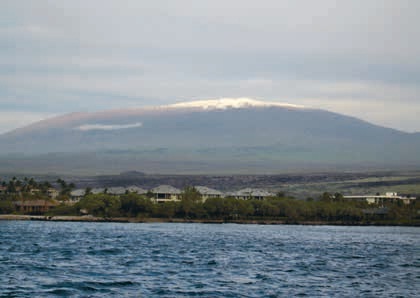 The volcanic mountains of Mauna Kea are sacred for the native Hawaiians as is Mt. 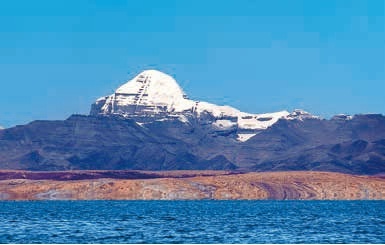 Kailash in Tibet, where the Hindu god Shiva is believed to sit in a state of eternal meditation. 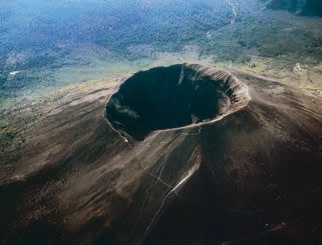 Over in Sweden, Áhkká, the 12-peaked massif in Sweden’s Lapland is regarded as holy in the indigenous Sami tradition and in California’s Mount Shasta, according to the folklore of the native Klamath Tribe, Skell, the “Spirit of the Above-World”, inhabits the snow-cappedvolcano. Whether you believe the different legends and religious associations that surround them or not, it’s hard to deny the sublime power that mountains represent. Their presence alone and the exhilarating sensation derived from being perched on their magnificent peaks is enough to make them appear sacred. 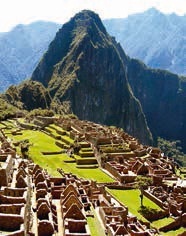 Here are some of the world’s most majestic mountains worth visiting for a spiritual high.